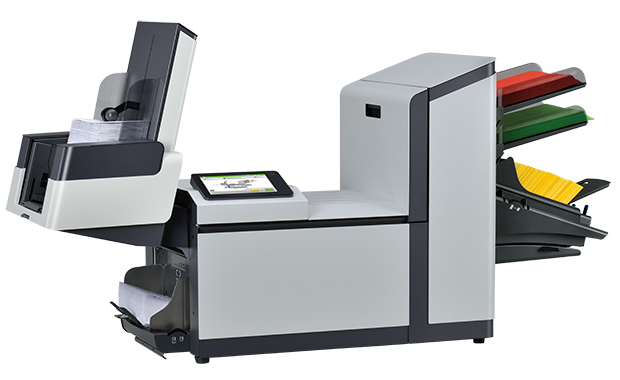 Capacity As many as 2,000 documents per hour or 2,500 with High-Performance option. Up to 15,000 finished envelopes per month standard or 20,000 with High-Performance option. Fold up to 5 pages if single folded, or 8 pages with High-Performance option.